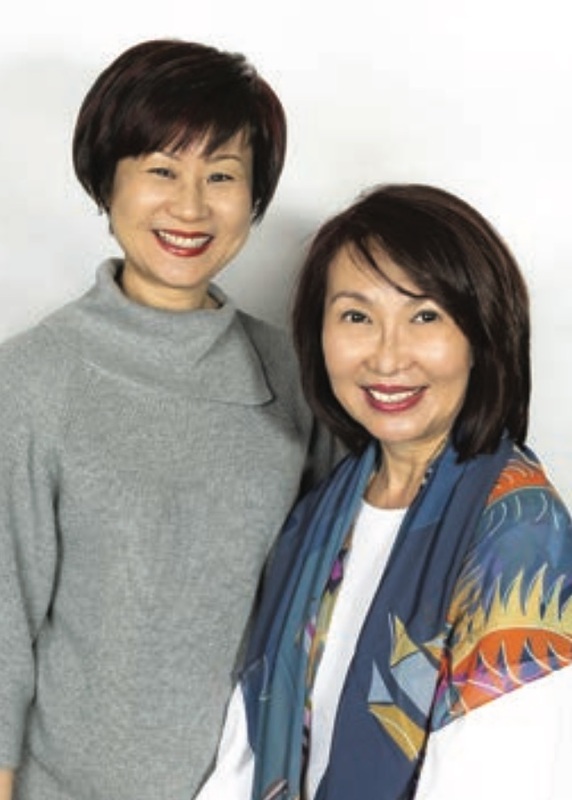 Veronica Lind, Charlene Tan and Koh Joh Ju form our musketeer group of women driving the modern marketing force at Vermilion Pinstripes and we are thrilled to be celebrating International Women’s Day. Celebrating the Year of the Earth Pig. What does that mean for you? 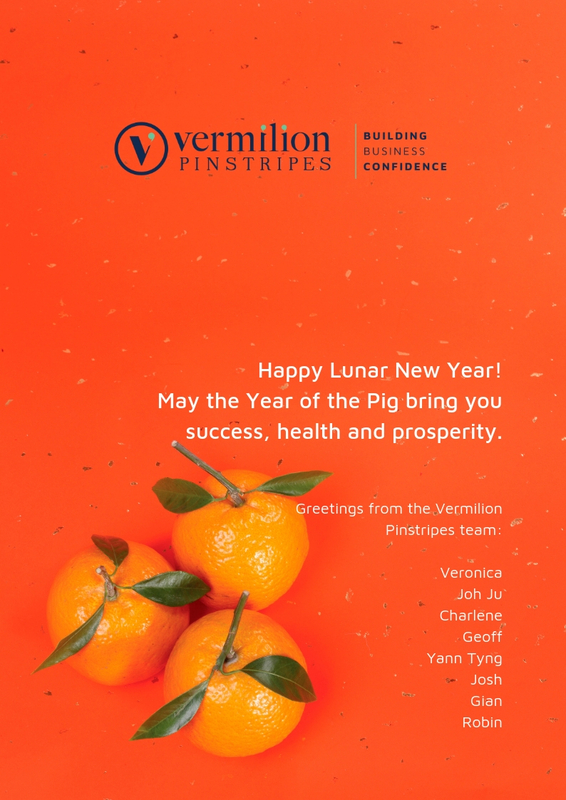 On 5th February 2019, clients in Singapore, South Korea, Taiwan, Malaysia and Indonesia welcome the Lunar New Year! 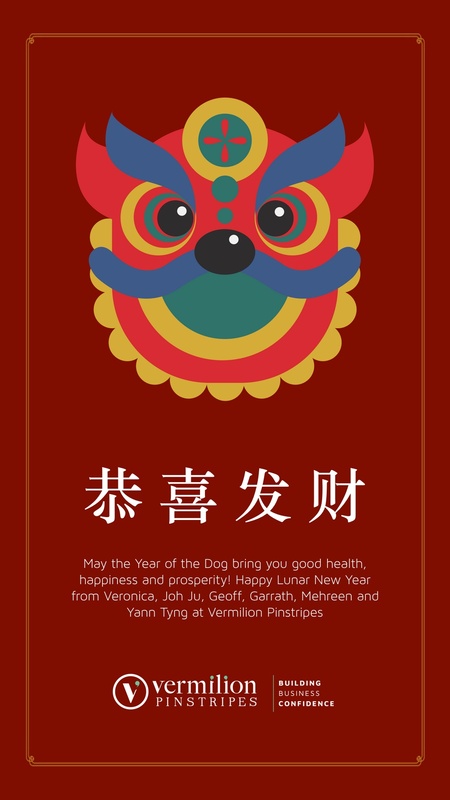 This will mark the first day of the Year of the Earth Pig, the twelfth animal in the Chinese zodiac and also the symbol of wealth and good fortune. 2018 was a great year for Vermilion Pinstripes. We’re immensely grateful for the support of clients, new opportunities and the dedication of our network of professionals. 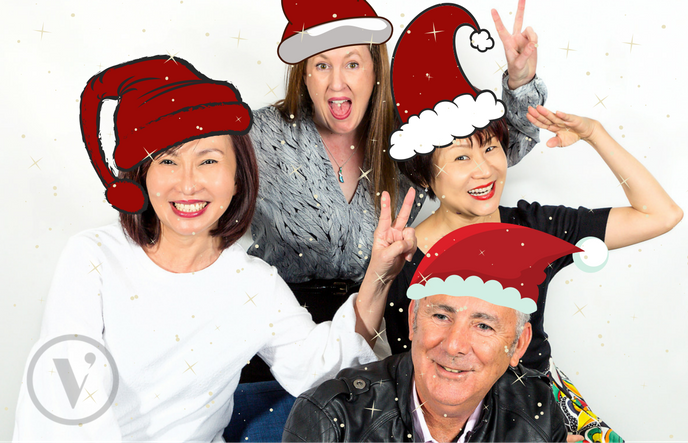 A big THANK YOU to everyone who have helped to shape our business, you know who you are! 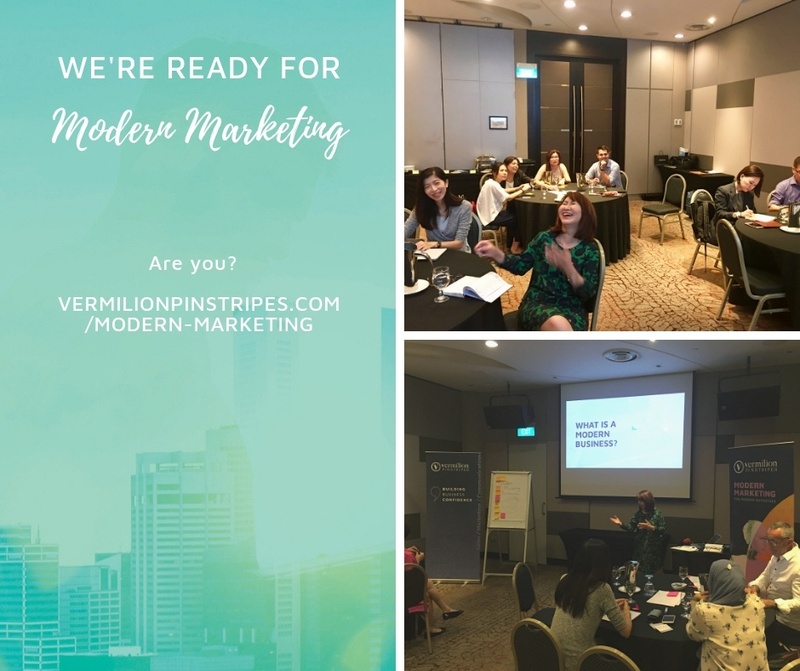 Our workshop Modern Marketing for the Modern Business on 16 August 2018 in Singapore attracted a good turnout of highly experienced marketing and communications professionals. They came from businesses of all sizes, from small companies to global multinationals. 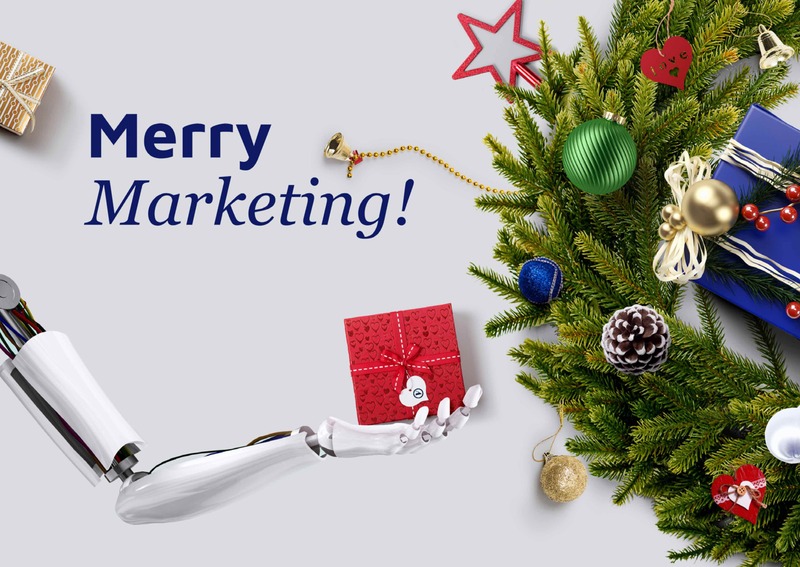 Everyone was brought together by a common desire to learn, adapt and grow in the new Modern Marketing era. Our participants each made the choice to be there because they were all experienced yet hungry to learn. Over lunch, we all had a great time learning and sharing about how technology, mathematics, science, creativity, and psychology come together to shape brand perceptions, personalise engagements and sell more. Wishing you wealth and prosperity! This week, across Asia, people in countries like China, Singapore, Korea, Malaysia and Vietnam are busy with preparations to ring in the Lunar New Year. Vermilion Pinstripes is serious about Business Sustainability! Another big milestone for Vermilion Pinstripes! 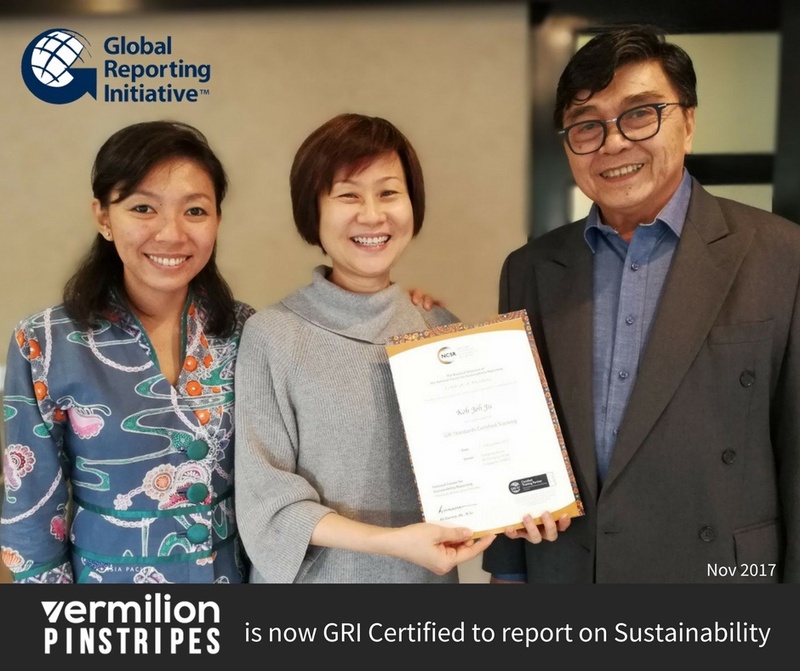 Vermilion Pinstripes - Sales Marketing Communications received its certification for Sustainability Reporting by the Global Reporting Initiative on 5th December 2017. Our team at Vermilion Pinstripes would like to wish everyone a very Merry Christmas! Vermilion Pinstripes was recently featured in Focus Magazine (September 2017). For businesses to pace and outgrow their competition they need to have brand confidence. 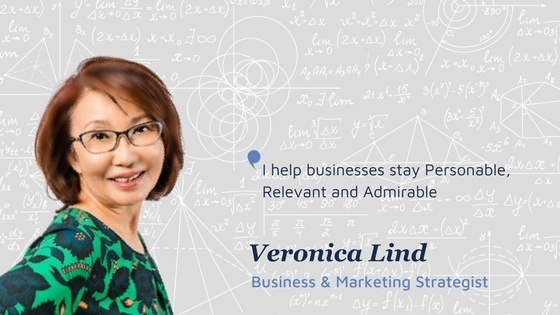 In order do that, businesses need to make the complex simple" - Veronica Lind, Business and Marketing Strategist, Vermilion Pinstripes. 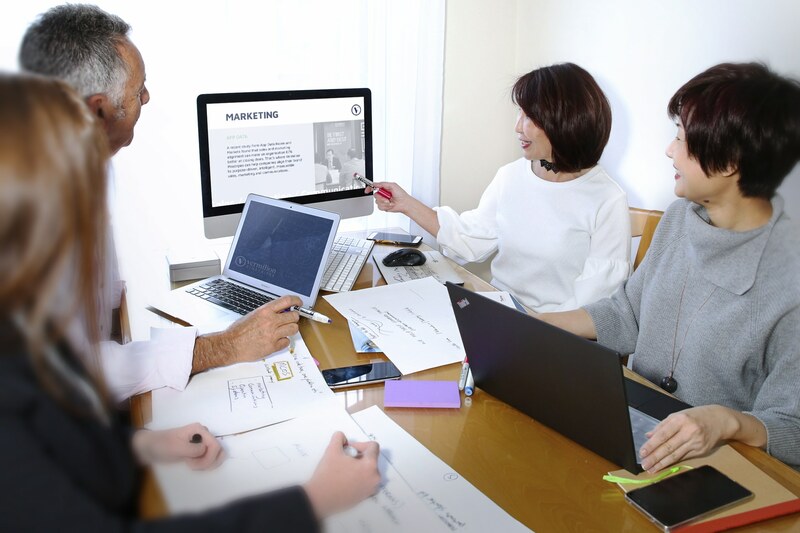 It sounds easy but it's difficult to do, because there's a need for sales, marketing, PR and internal communications to integrate and work together as one. The complexity is in harnessing art, maths, science and psychology to develop the right strategies and initiatives so as to achieve business vision quickly and within budget. As featured in this issue of Port Macquarie Focus magazine. This is where business, sales, marketing and communications professionals learn what’s new with Vermilion Pinstripes as we give an update on our people, our organisation and our clients.